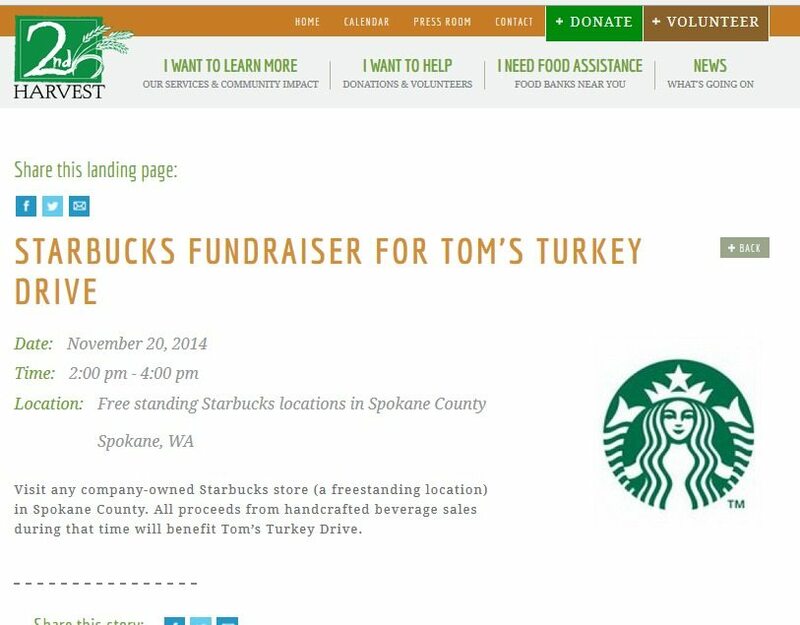 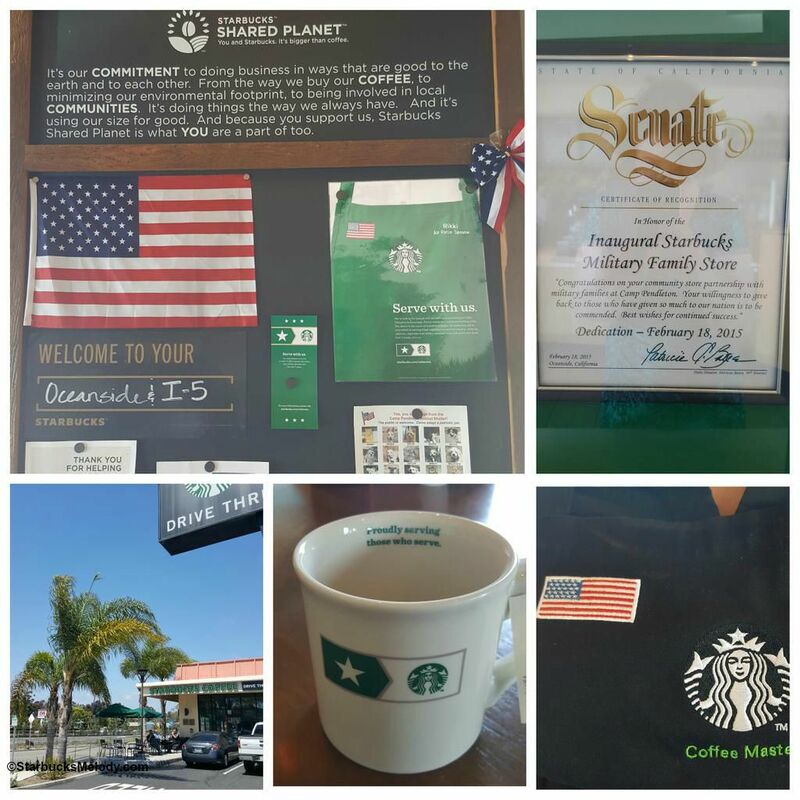 The Story of the ‘Proudly Serving Those Who Serve’ Starbucks Mug. 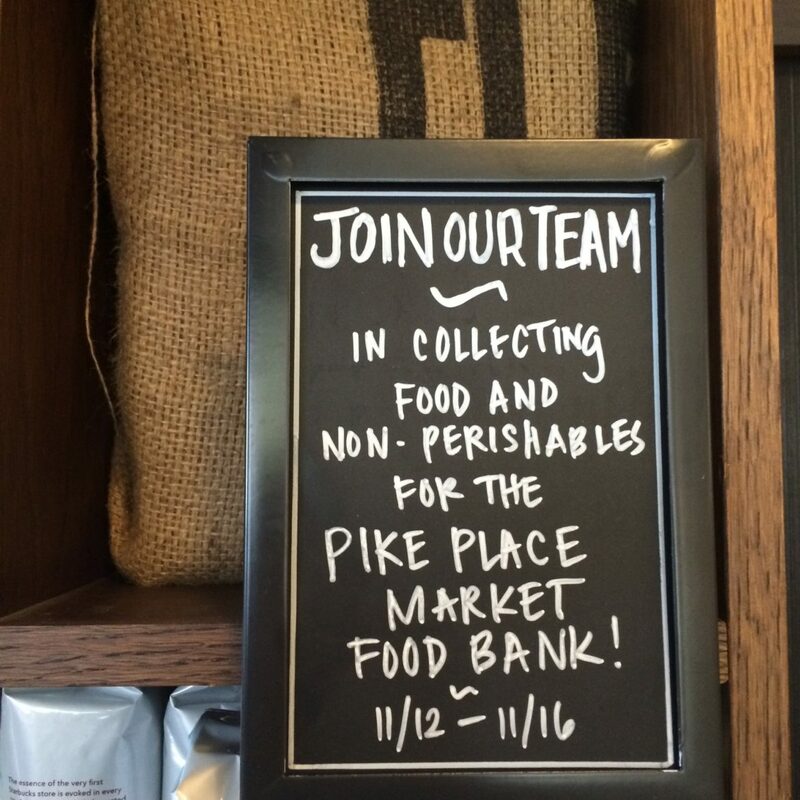 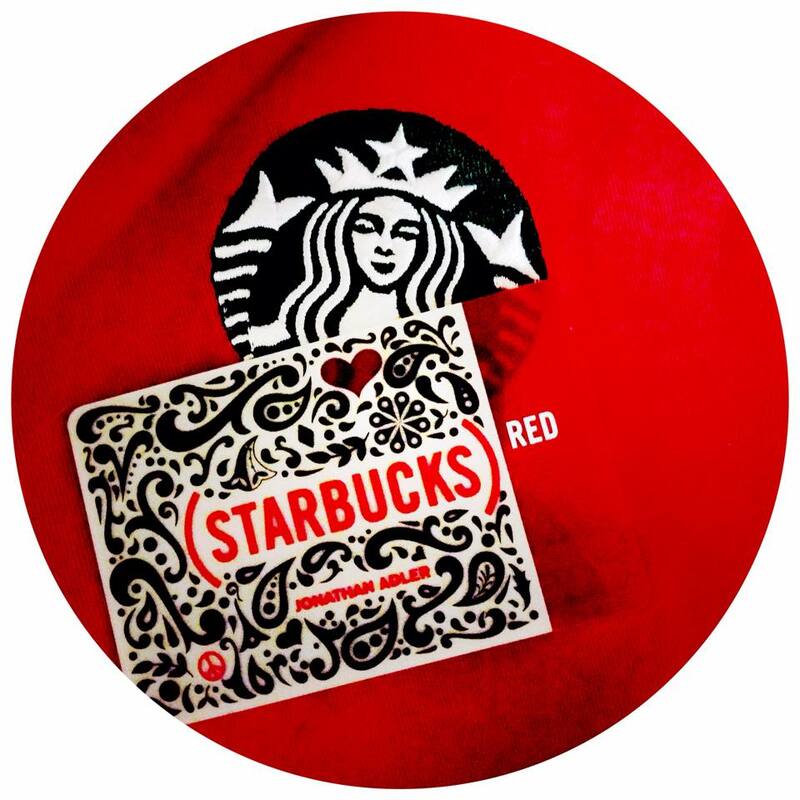 With Your Help: Starbucks Donates to (Red) June 2 – 23rd. 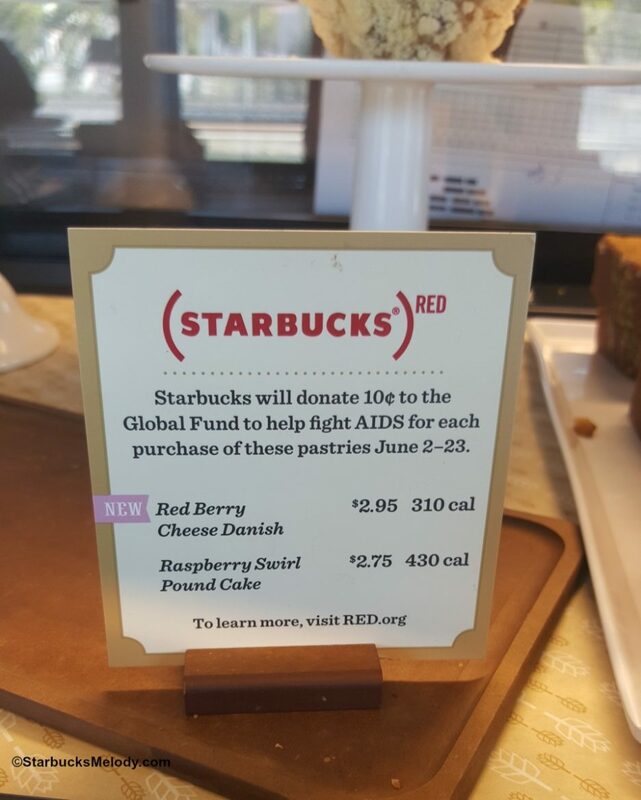 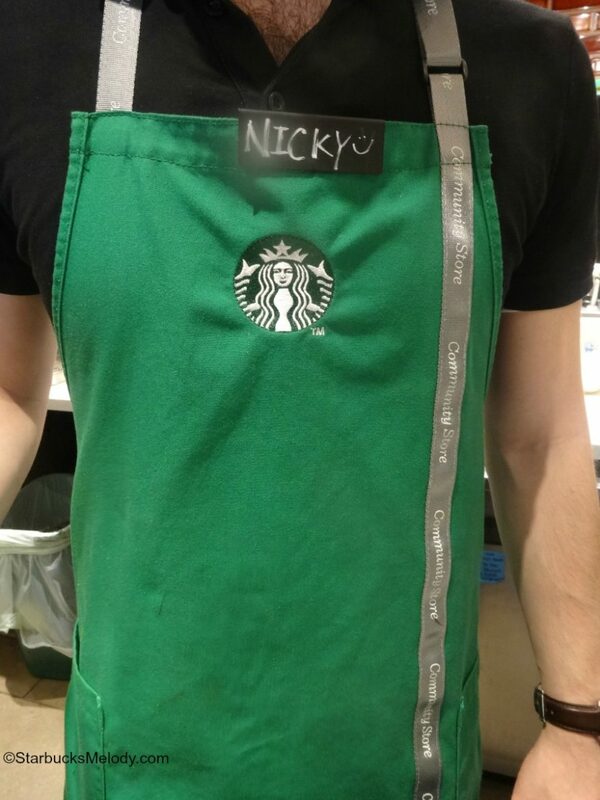 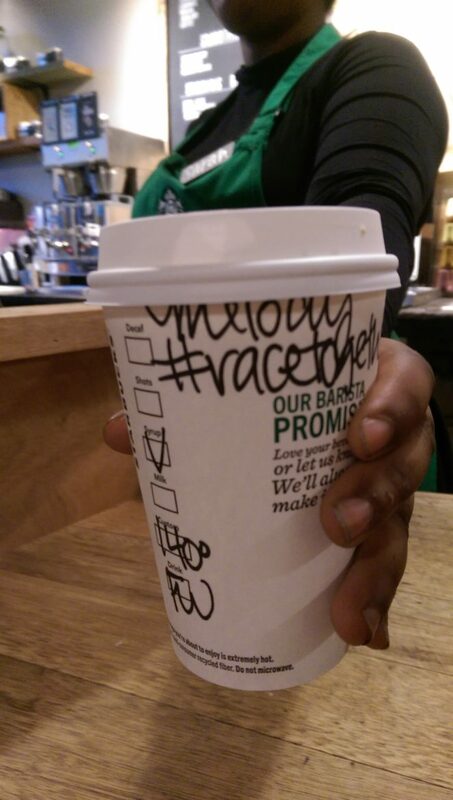 Starbucks Donates to the Global Fund to Fight Aids: Every handcrafted drink on 12-1 turns (RED).